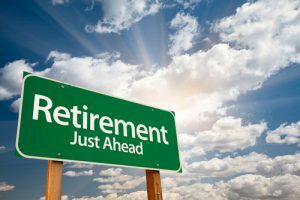 BISD Sponsoring TRS Retirement Presentation | Birdville ISD Staff Blog! BISD is sponsoring a TRS retirement presentation Tuesday, Oct. 18, 6-8 p.m. in the Omni Room at the Birdville Center of Technology and Advanced Learning. Peggy Buttner, consultant on school employee retirement and social security rules, and Mannix Smith, 457/403(B) consultant and house expert on compensation benefits and retirement plan design, will be presenting information for retirement preparation. This event is free. For information, call 817-547-5728.